The Laird WB45NBT provides complete enterprise-class Wi-Fi connectivity with an integrated TCP/IP stack, full support for IEEE 802.11a/b/g/n and Bluetooth 4.0 dual-mode air standards with a fully integrated security supplicant providing 802.11i/WPA2 Enterprise authentication, data encryption, and BT protocol stacks. 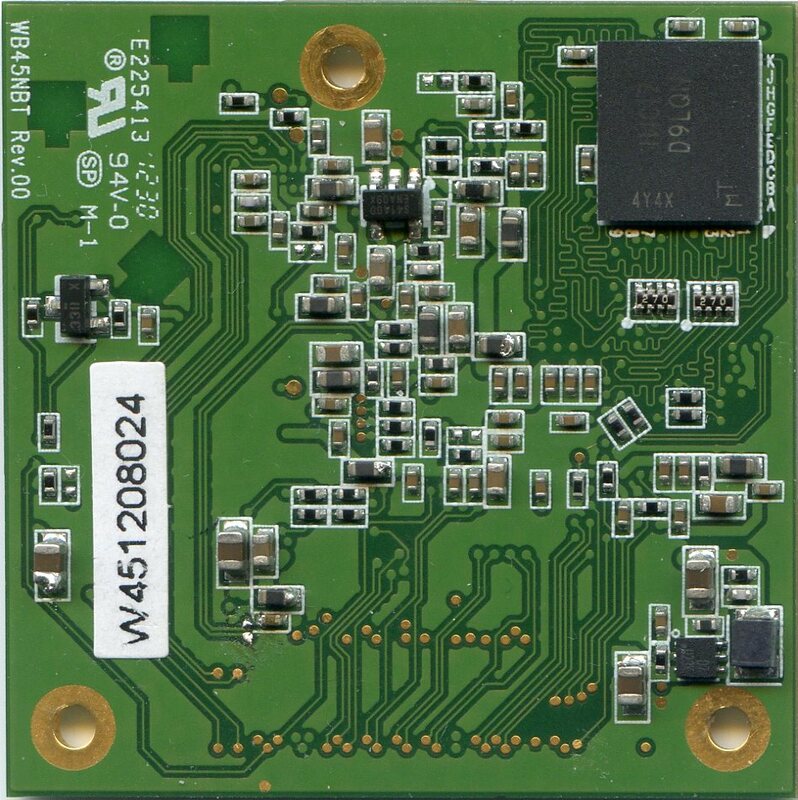 The WB45NBT has a wide variety of interfaces including Fast Ethernet, serial UART, Hi-Speed USB, SPI, and I2C. The wireless bridge may be configured, monitored, and managed via a Command Line Interface (CLI) over an available dedicated console port, via a web interface over a wireless or Ethernet interface, or via a remote SDK interface over wireless or Ethernet.